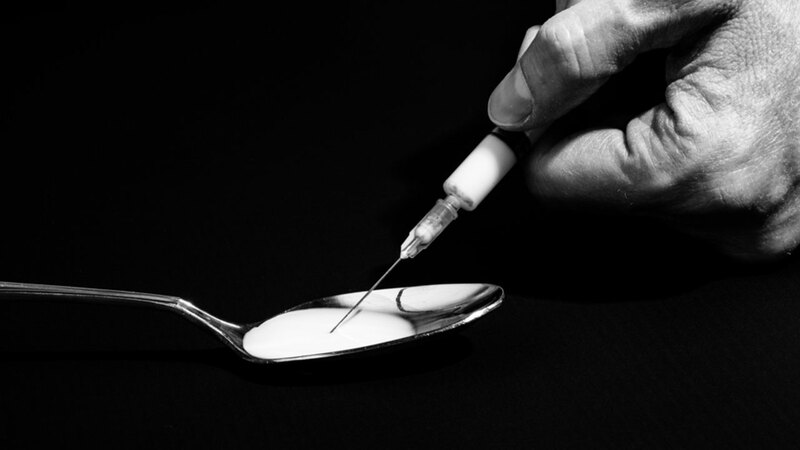 PHILADELPHIA (WPVI) -- As Philadelphia heads for a record year of drug overdose deaths, a task force is proposing a series of actions, from combatting stigma to considering allowing safe sites where drug users could inject heroin. Mayor Jim Kenney was joined by Gov. Tom Wolf in outlining the task force's findings Friday. Kenney convened the 23-member group in January to focus on developing a plan to combat the city's opioid epidemic. Action News investigates open-air drug dens. Wendy Saltzman reports during Action News at 11 p.m. on Apri 28. Public Health Commissioner Dr. Thomas Farley says experts are predicting Philadelphia's opioid deaths this year will exceed 2016 numbers, reaching nearly 1,200 deaths. Overdose deaths surged to 900 in 2016, a 30 percent increase from the previous year. Safe injection sites are where users can shoot up under the supervision of a doctor who can administer an antidote if necessary.